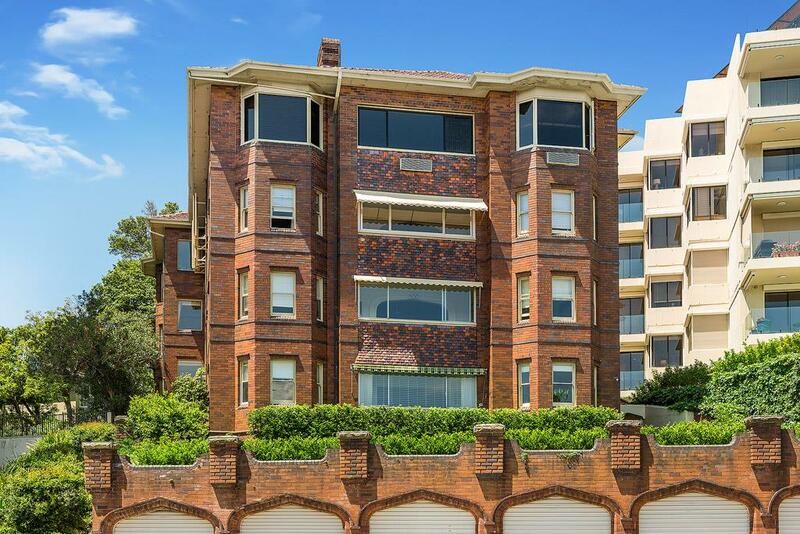 Priced to sell - Owner keen to sell quickly! 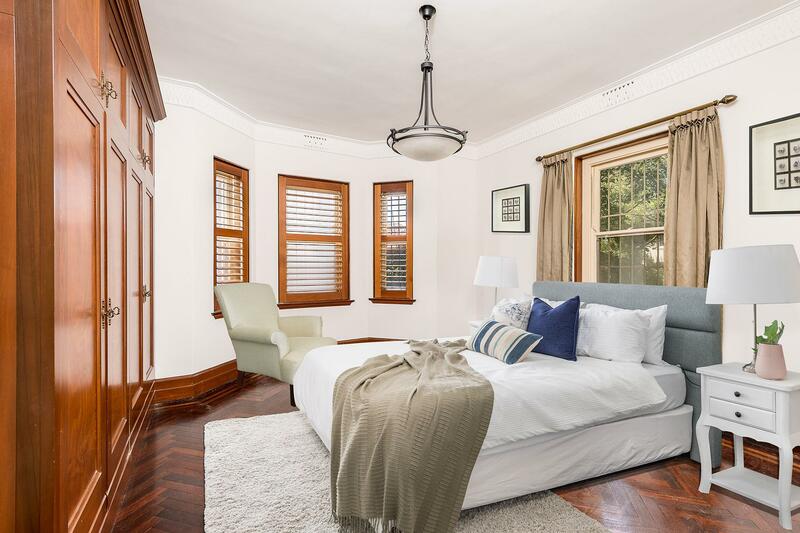 Grace and style exudes this north facing art deco apartment with parquetry flooring throughout. 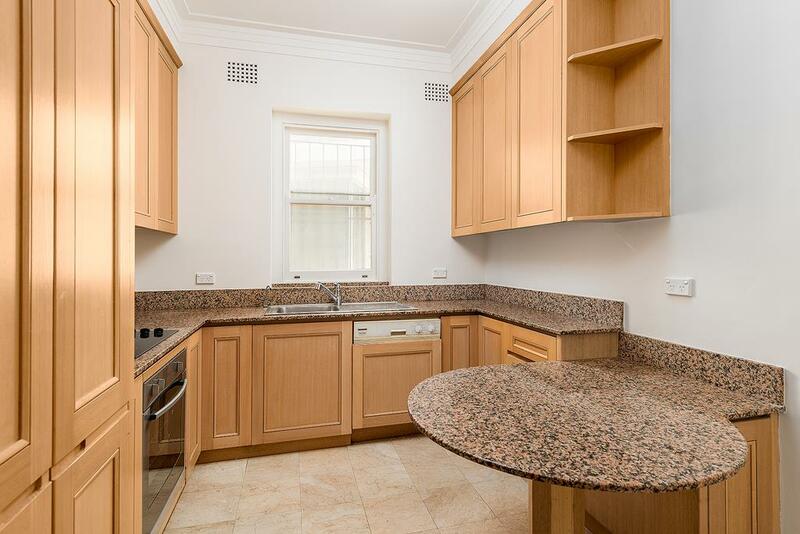 Only two per floor, this house like apartment offers space light and privacy with the added bonus of a lock or garage. 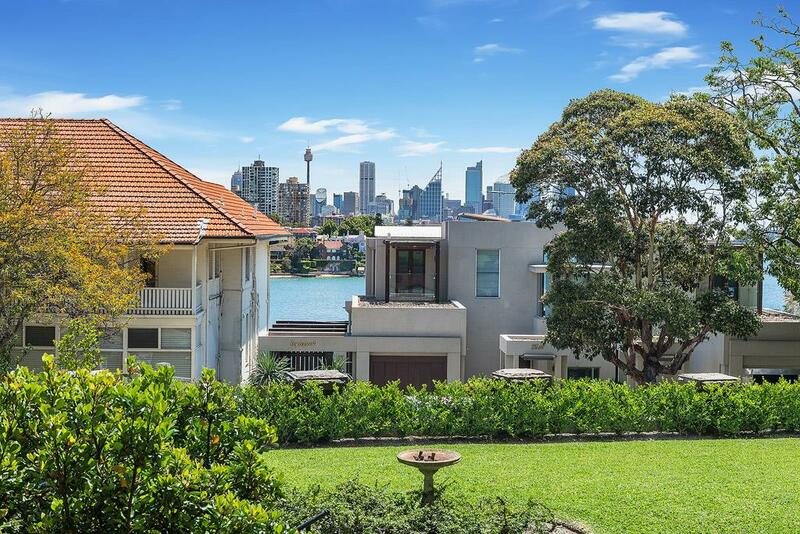 An enormous picture window framing views across the harbour to the city are all the hallmarks of this warm and inviting oversized apartment. 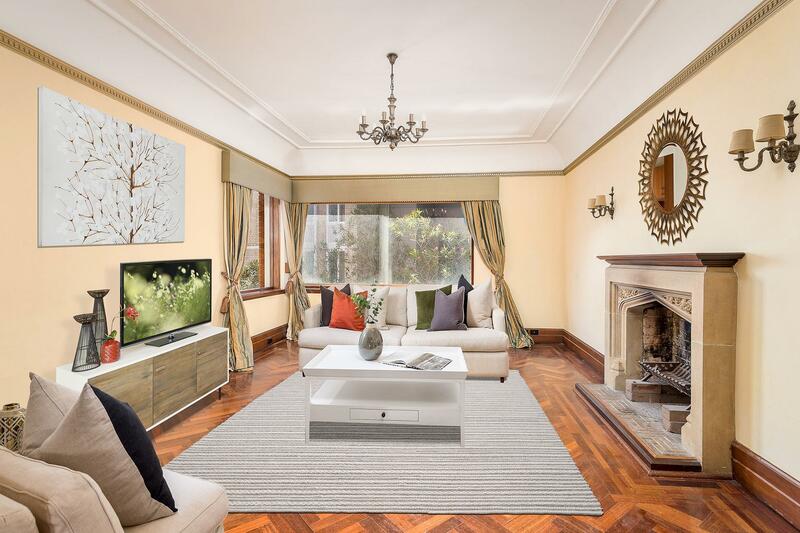 Offering plentiful accommodation and a choice of living areas, it makes a comfortable home with terrific potential to update and add value as desired. 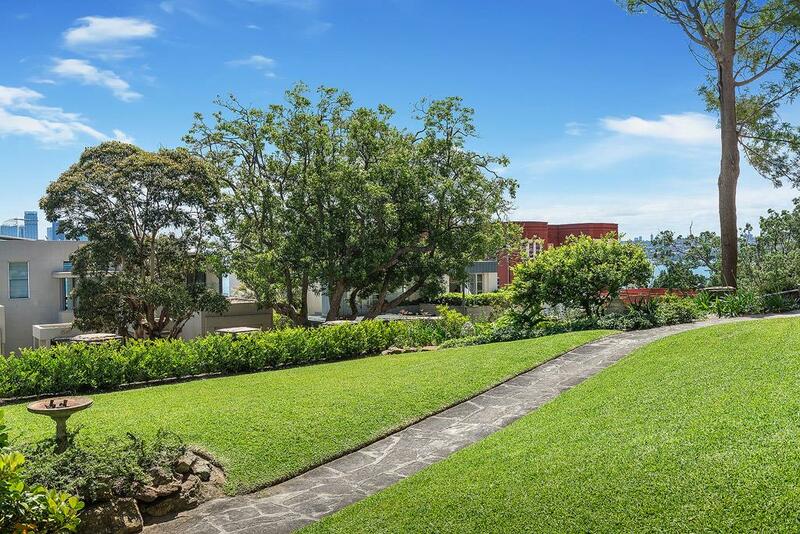 One of only seven in the well maintained ‘Charlton Manor’, this is a blue ribbon address in a sought after peninsula enclave a stroll from transport, Lady Martins Beach and only minutes to shopping and village life at Double Bay or Rose Bay. 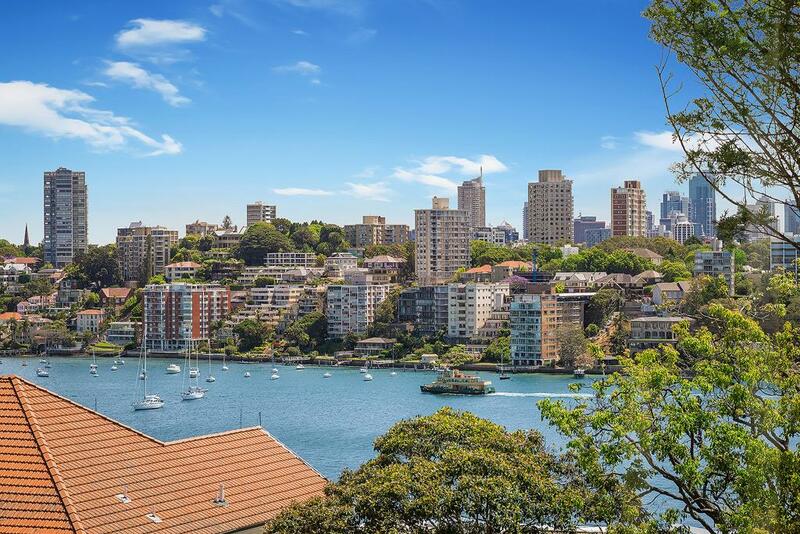 Dear George, I am interested in 4/51 Wolseley Rd, Point Piper, NSW 2027, Listing Number 2867368 which I found on http://eastsiderealty.com.au.